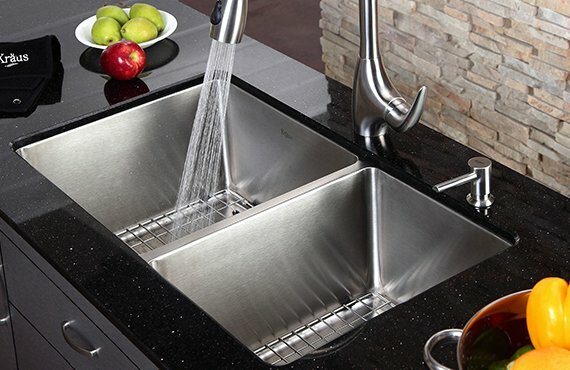 Every kitchen needs a sink, and most kitchens need bowls. 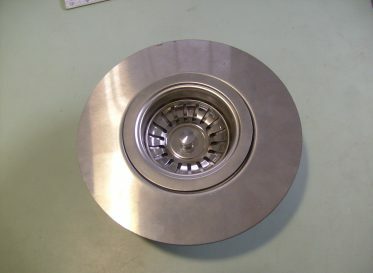 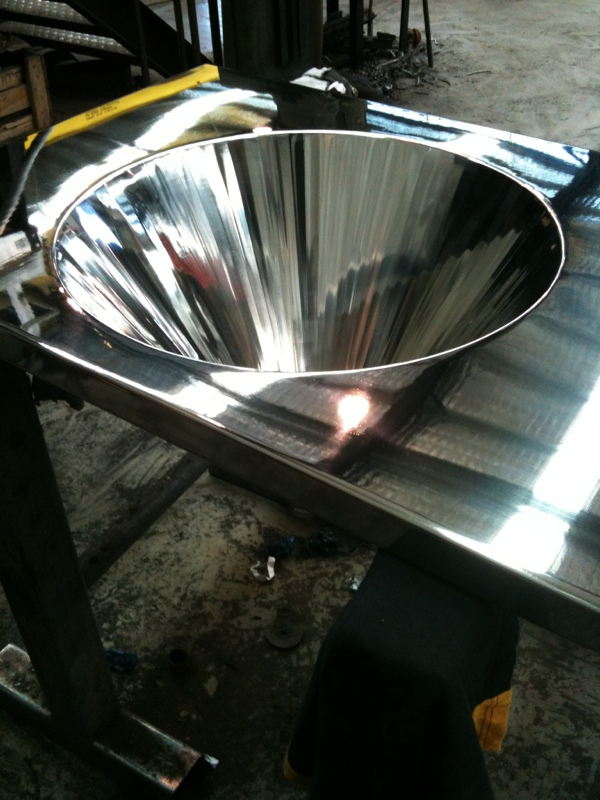 At ControlFab, we can manufacture premium sinks and bowls for various purposes and environments. A commercial stainless steel sink made by our professional team is great value for money and will do justice to your workplace. 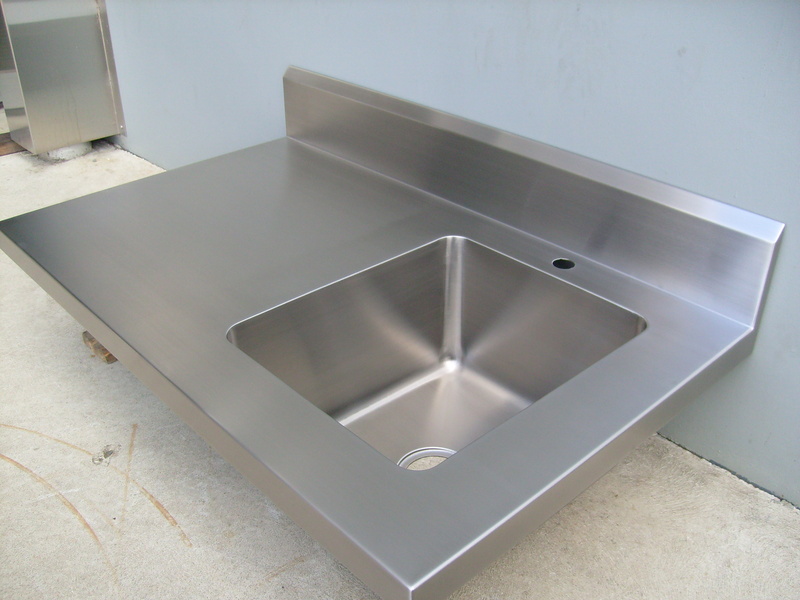 Our products are also durable, affordable and built to last, making us one of the most sought out stainless steel sink suppliers in Melbourne. 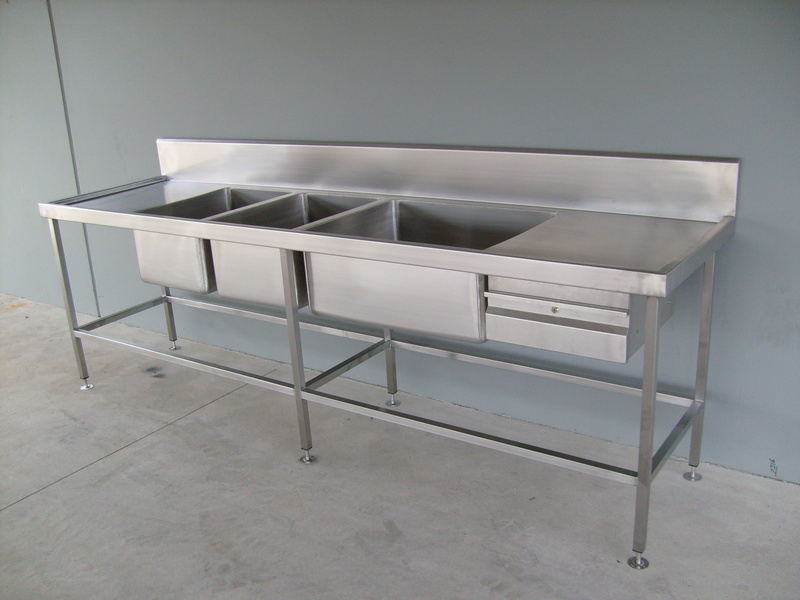 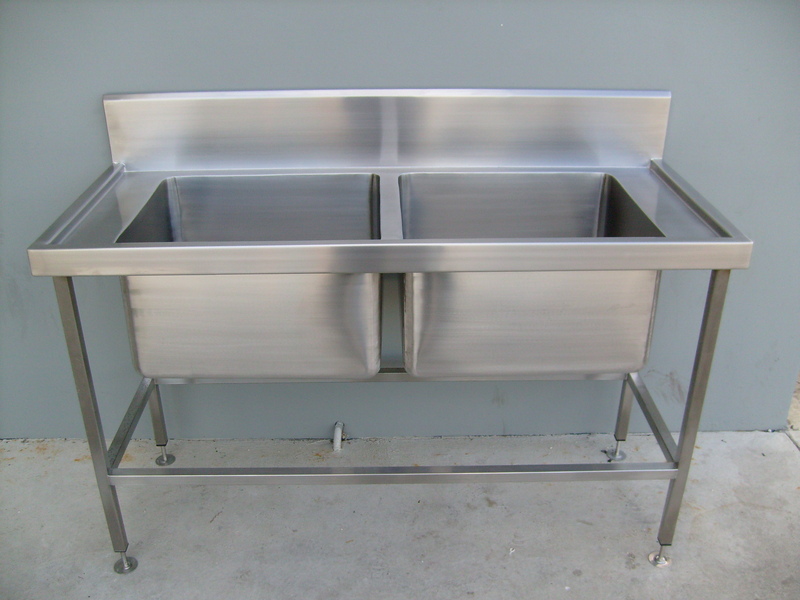 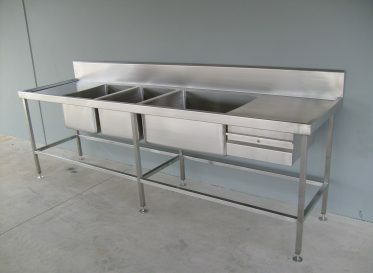 As a 100% Australian owned and operated company with 20 years of industry experience, we understand the requirements of modern Australian industries when it comes to supplying a commercial or industrial stainless steel sink or bowl. 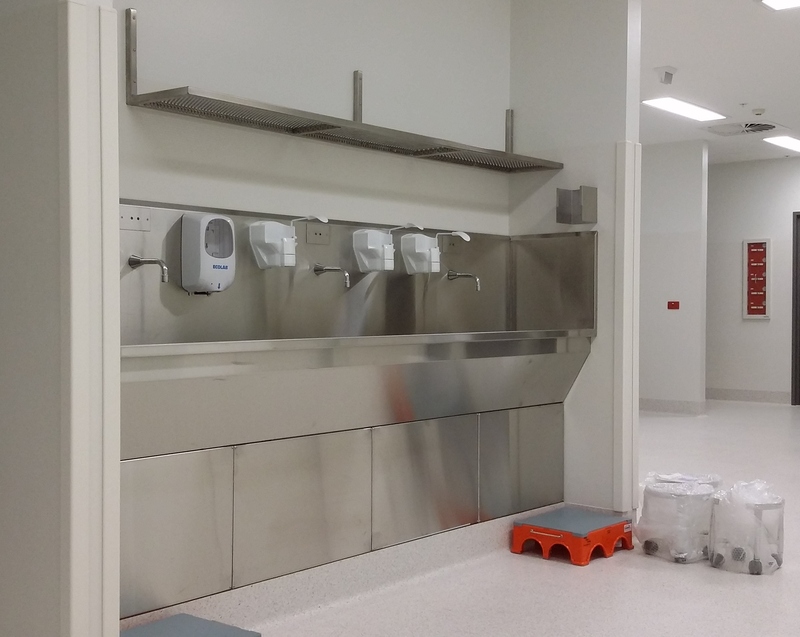 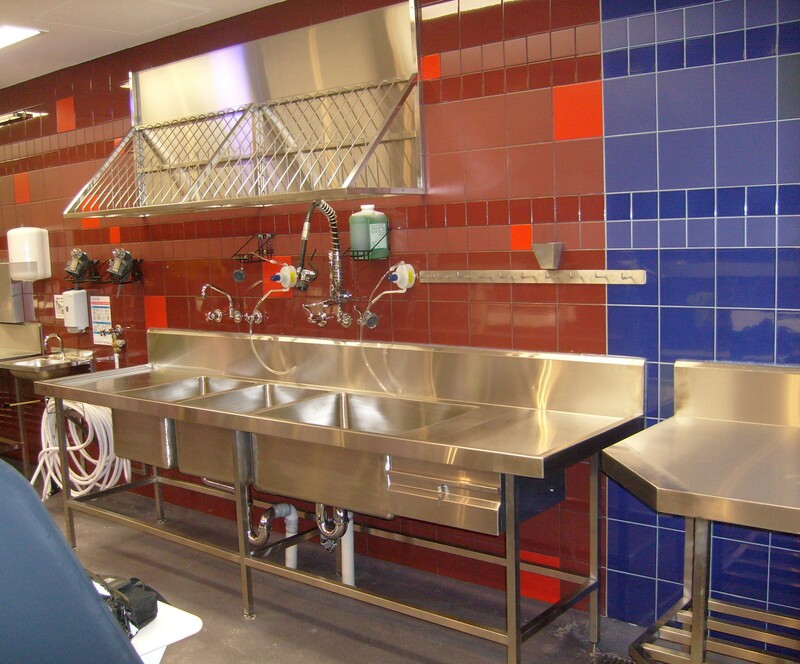 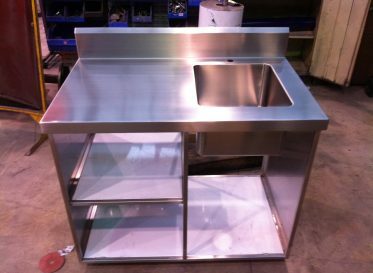 We also understand the needs of our clients and manufacture our stainless steel sinks in Melbourne accordingly, providing custom solutions that suit individual requirements. 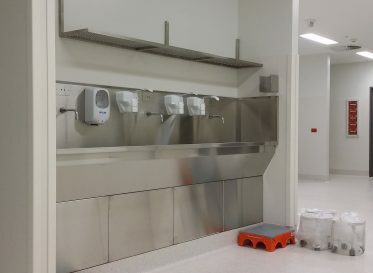 Over the years, we’ve built relationships with clients that have lasted because of our personal service and the quality of our products, whether we’re supplying a factory with steel balustrading or an office workplace with commercial stainless steel sinks in Melbourne. 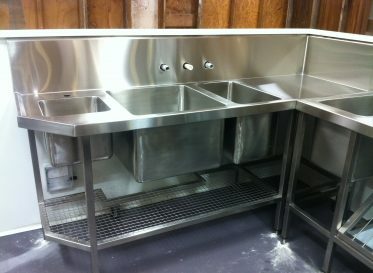 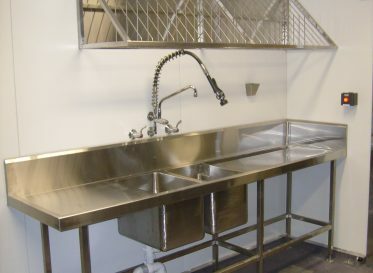 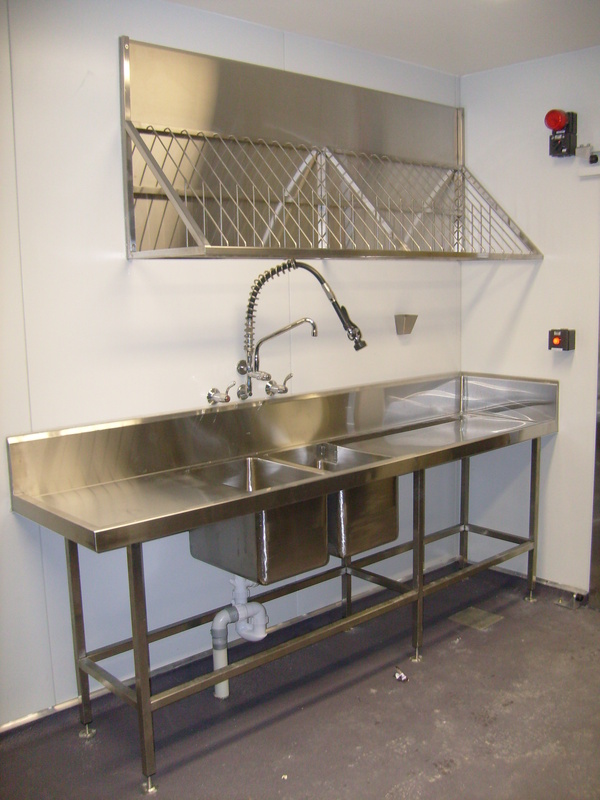 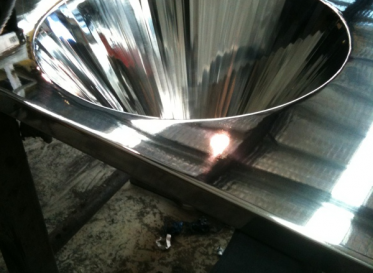 Why Buy an Industrial or Commercial Stainless Steel Sink from Us? At ControlFab, we manufacture our stainless steel sinks and bowls in Australia with high-quality and durable materials to ensure they’re incredibly strong and long-lasting. 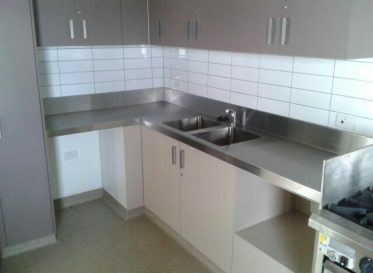 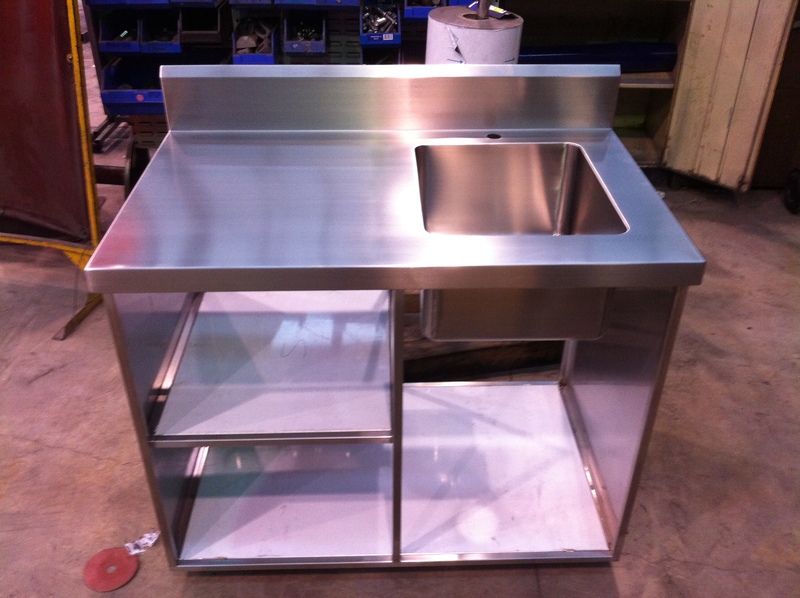 As leading stainless steel sink suppliers, our experienced metal sheet workers can create durable stainless steel sinks in Melbourne to any size and specification. 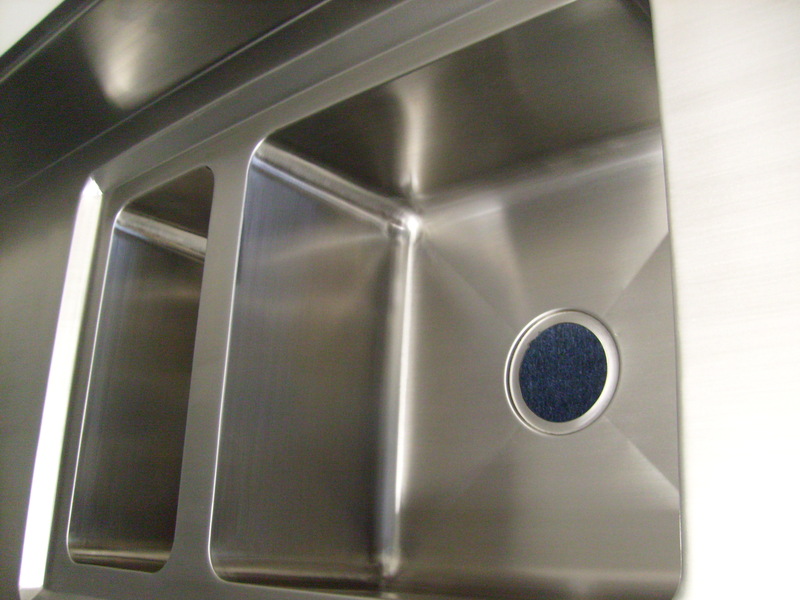 The personal service we continuously strive to uphold ensures we will work closely with you to achieve your desired product. 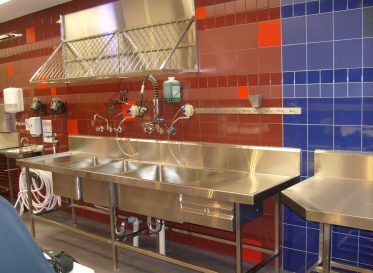 Our commercial and industrial stainless steel sinks are available in single bowl or double bowl, as well as in a variety of configurations. 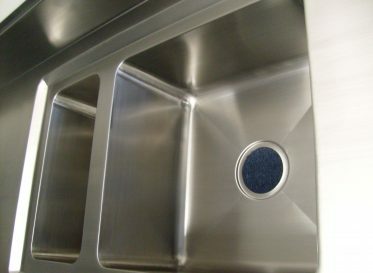 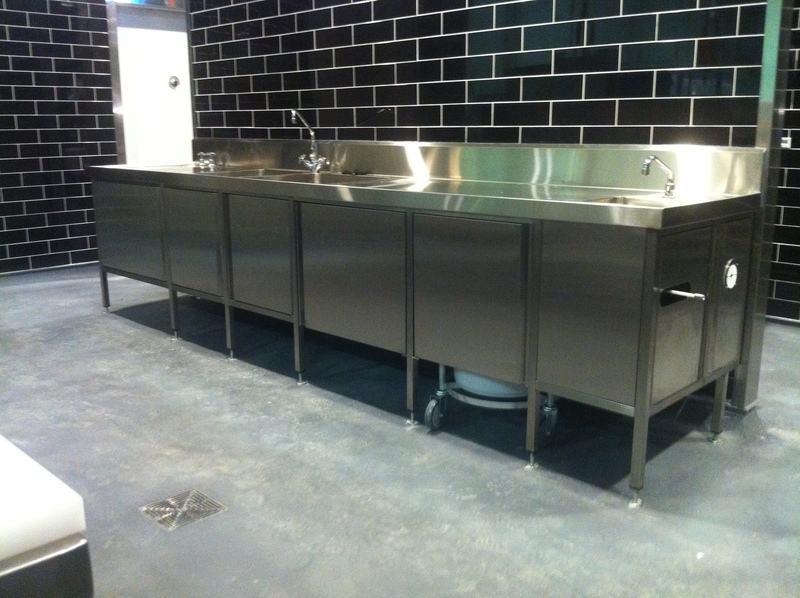 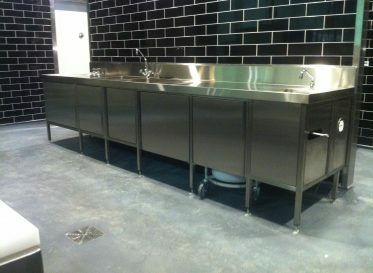 We also manufacture quality stainless steel benchtops and stainless steel handrails. 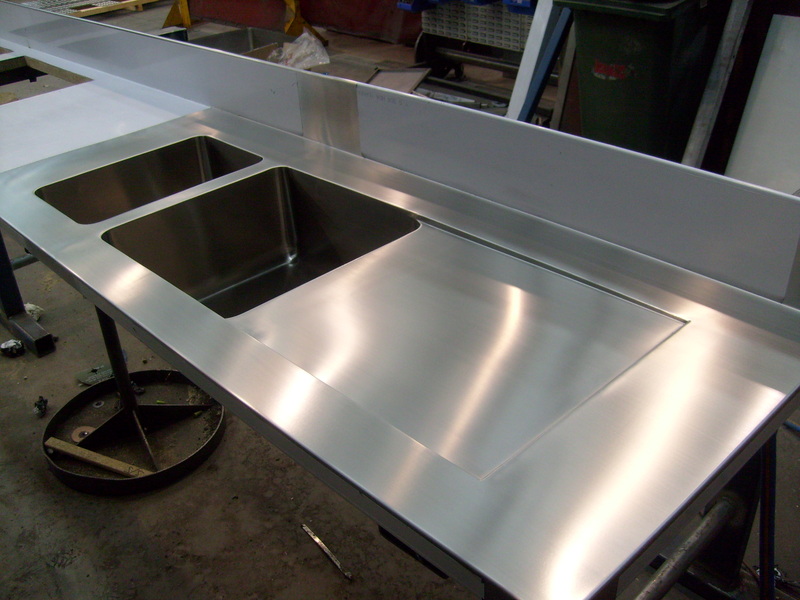 To learn more about our stainless steel sinks, sheet metal fabrication, metal cutting, steel cutting, stainless steel fabrication, plasma cutting or stainless steel products, call ControlFab today on (03) 9761 8248 or contact us through our online form. 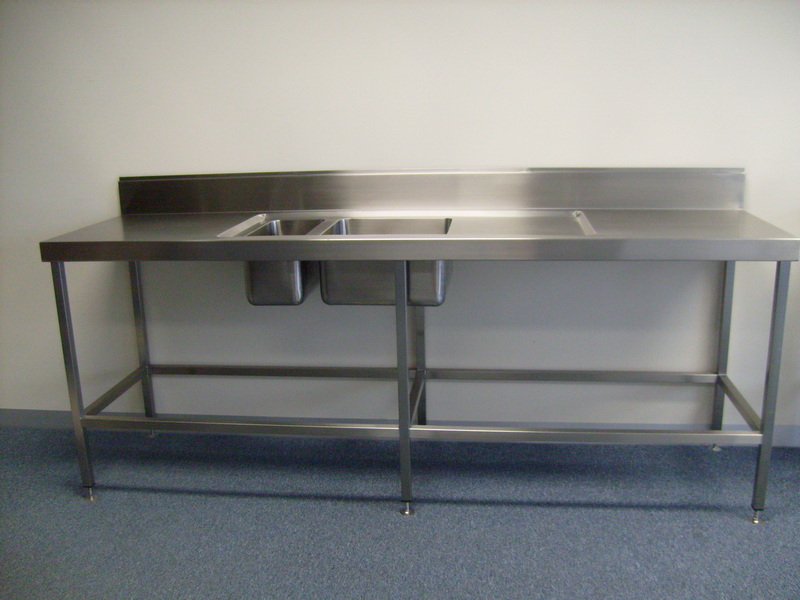 We look forward to discussing your needs and providing you with further information.